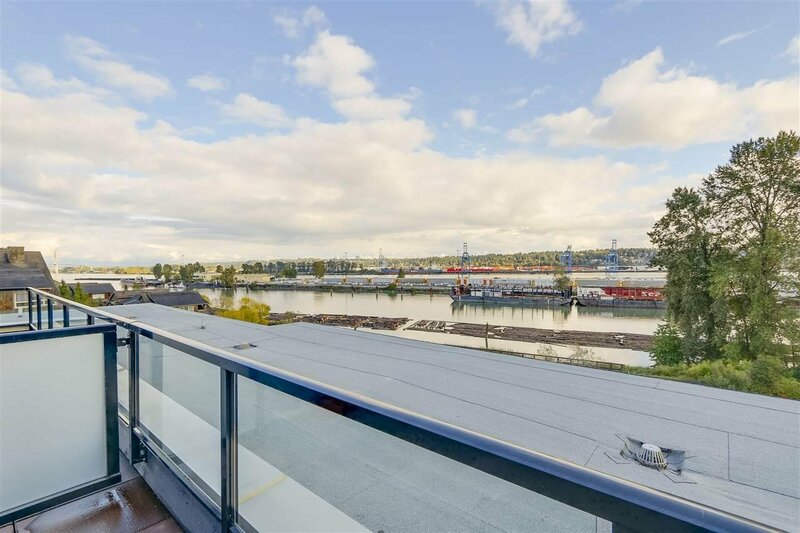 Welcome to "Portage" at Port Royal - A Landmark of Unique Waterfront Homes by Aragon Properties along the Fraser River in a Premier Waterfront Community! 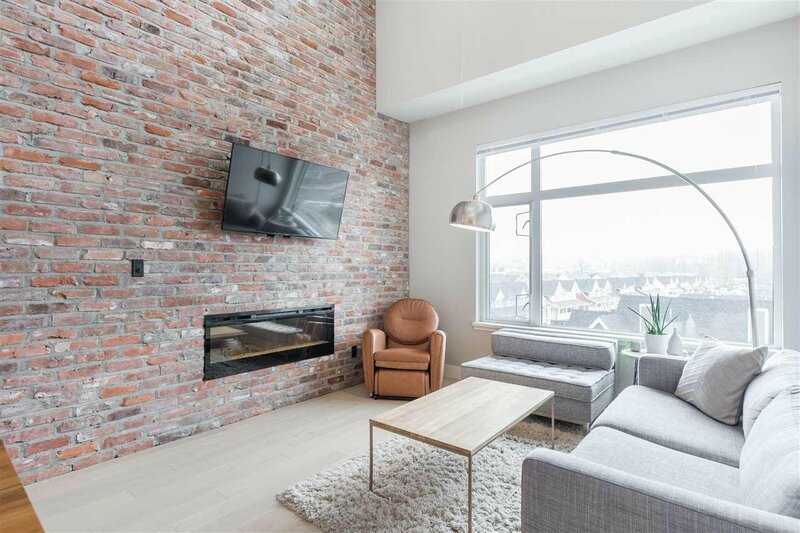 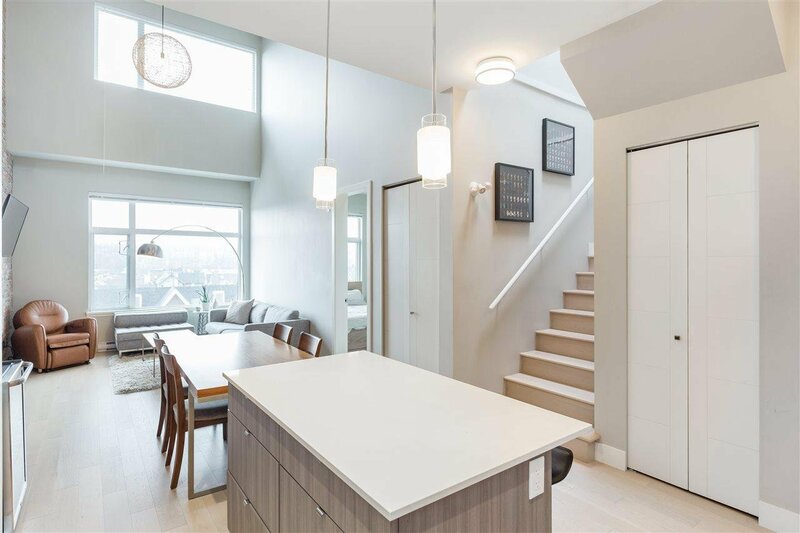 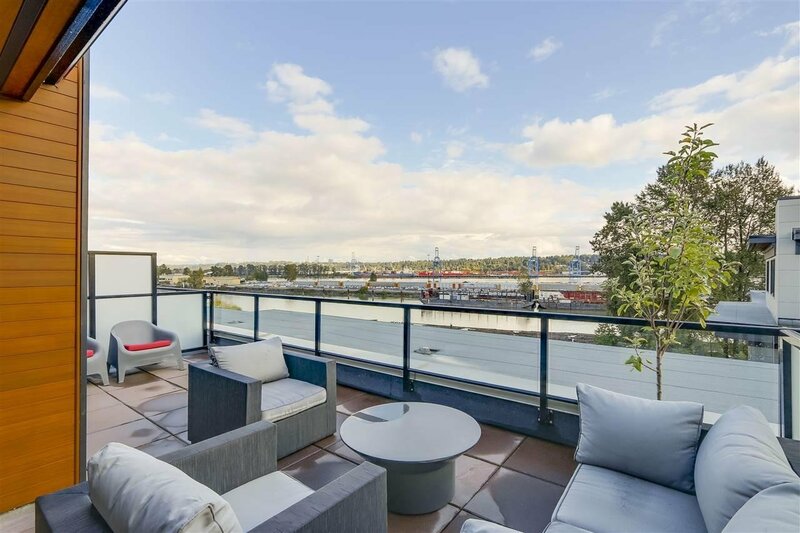 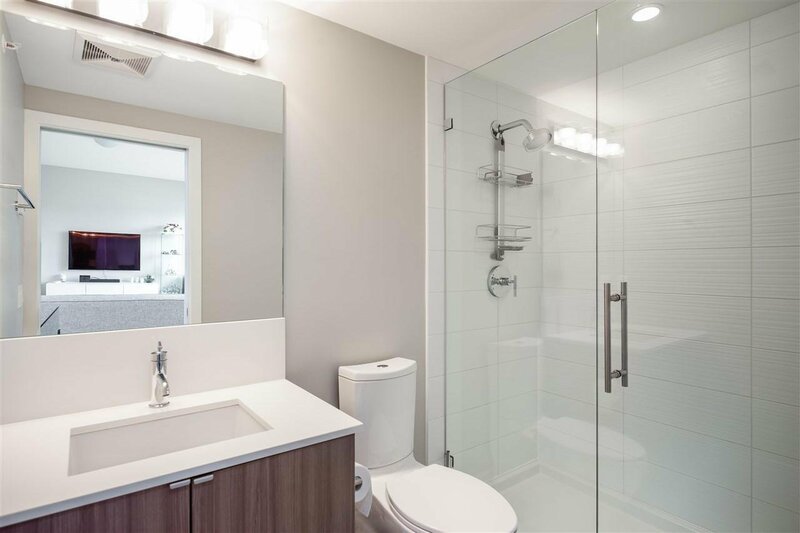 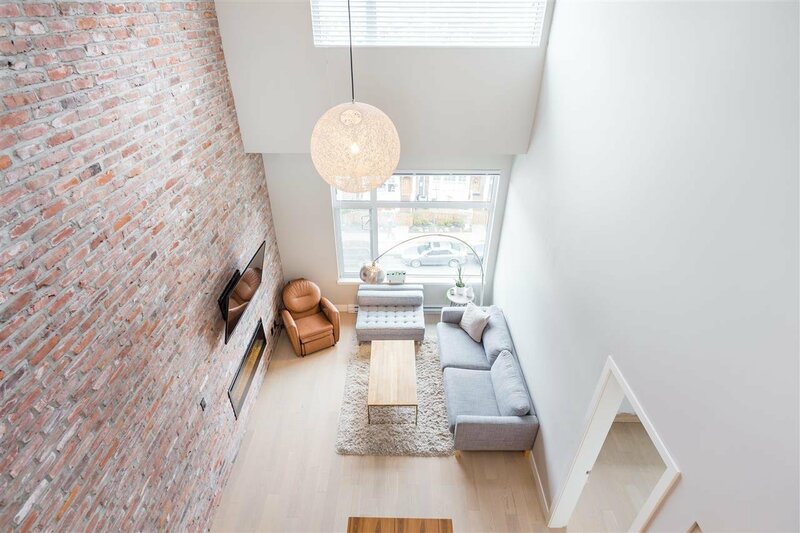 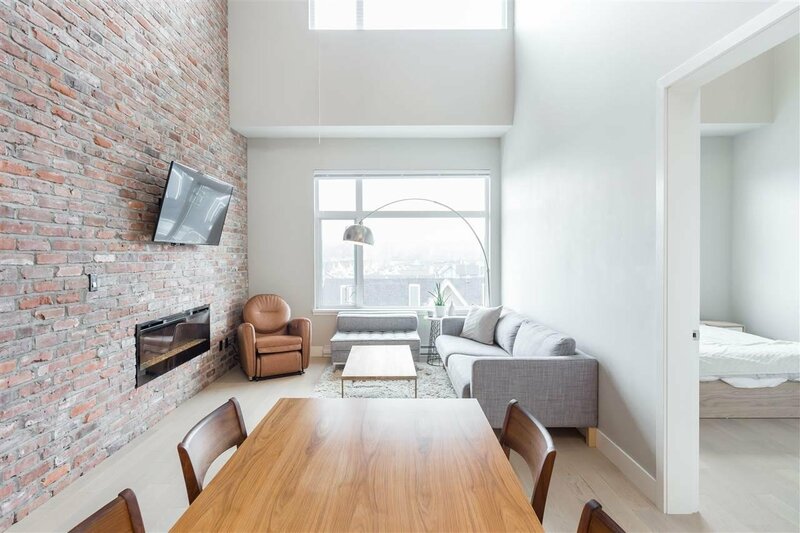 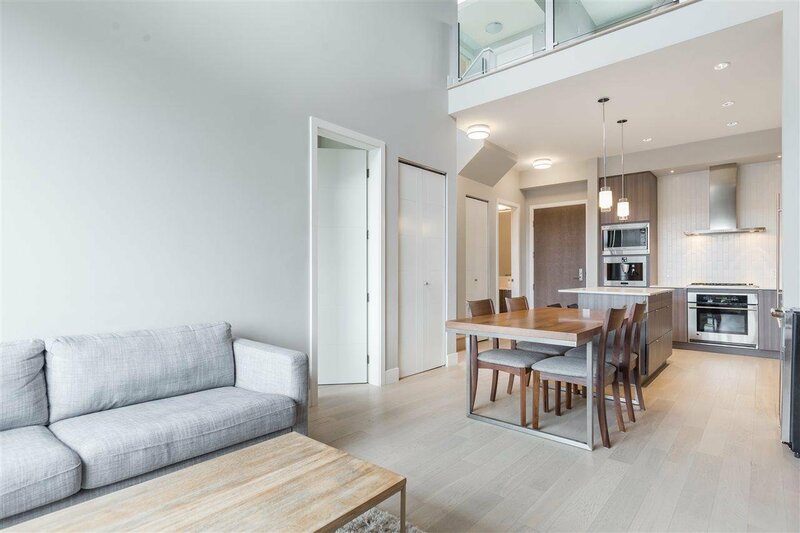 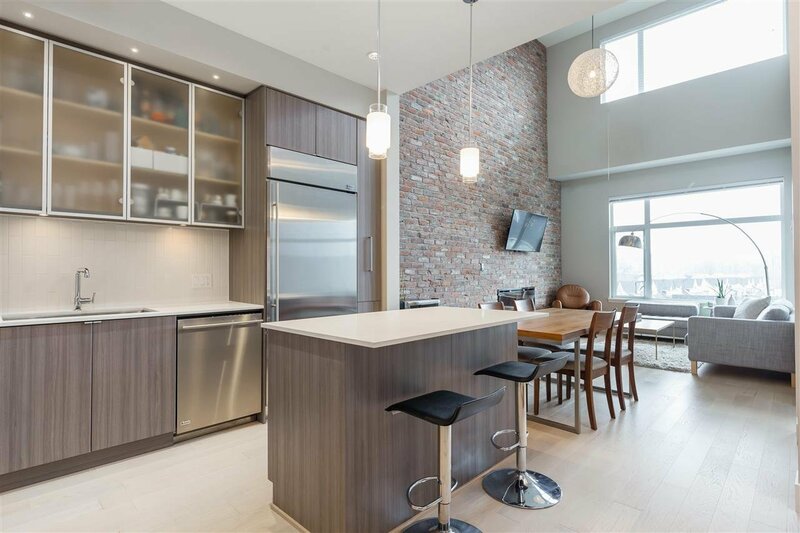 Come see this gorgeous 2 bedroom/bathroom penthouse loft with a 292SF rooftop deck overlooking the Fraser River. 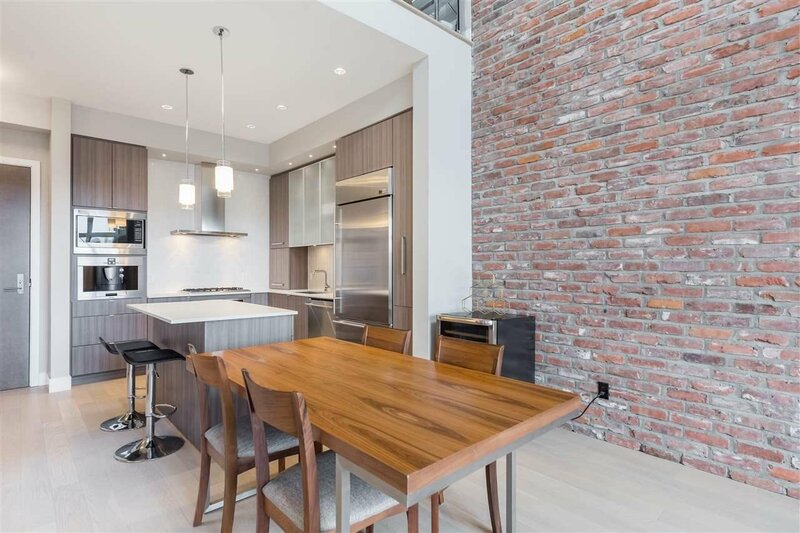 A reclaimed brick wall from Granville's Continental Hotel is one of the many premium finishes. 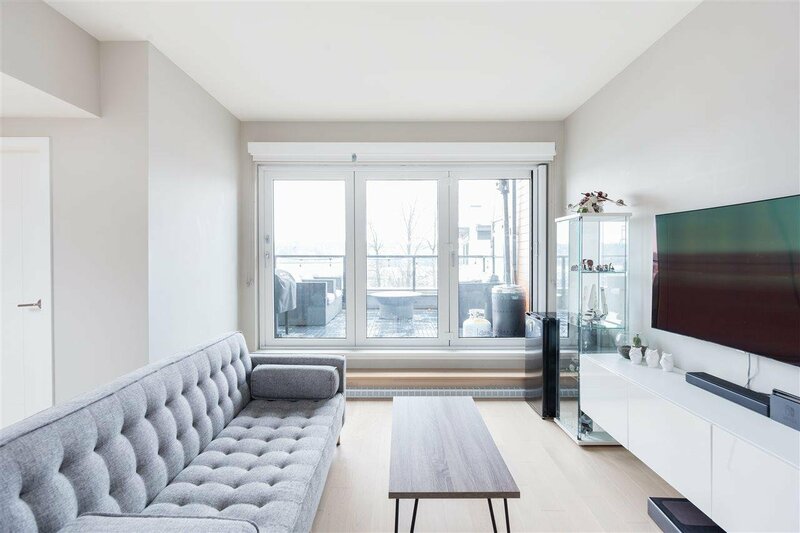 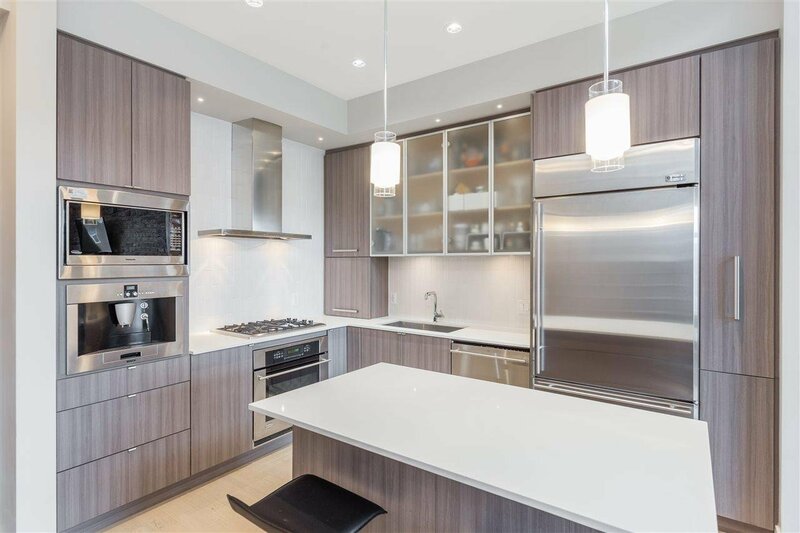 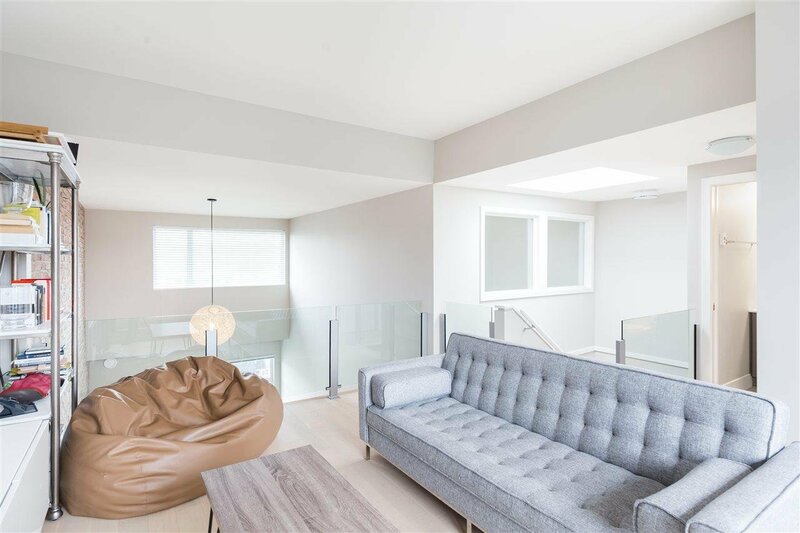 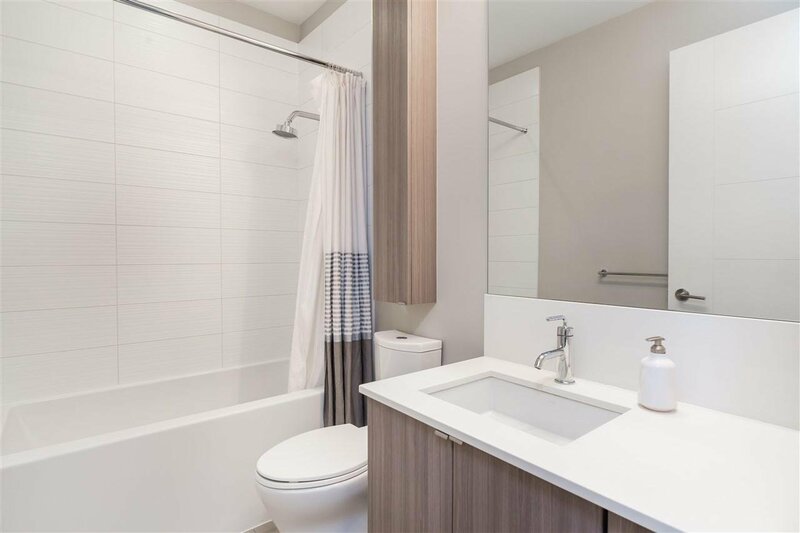 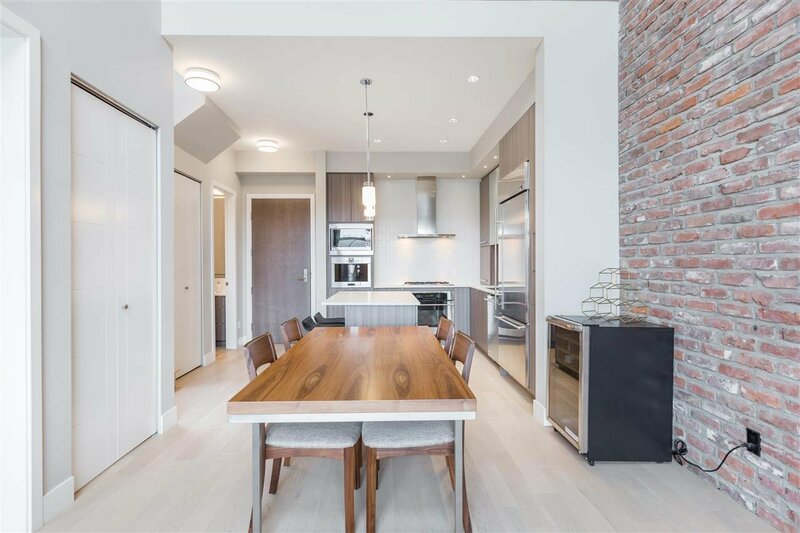 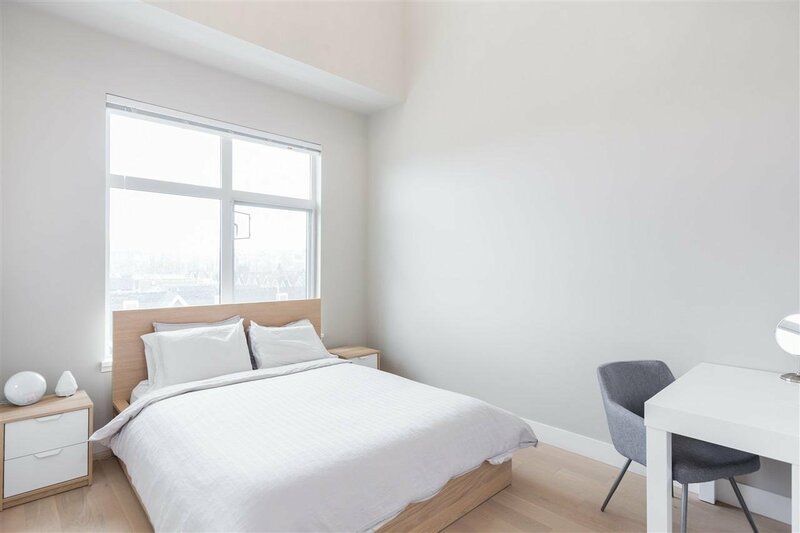 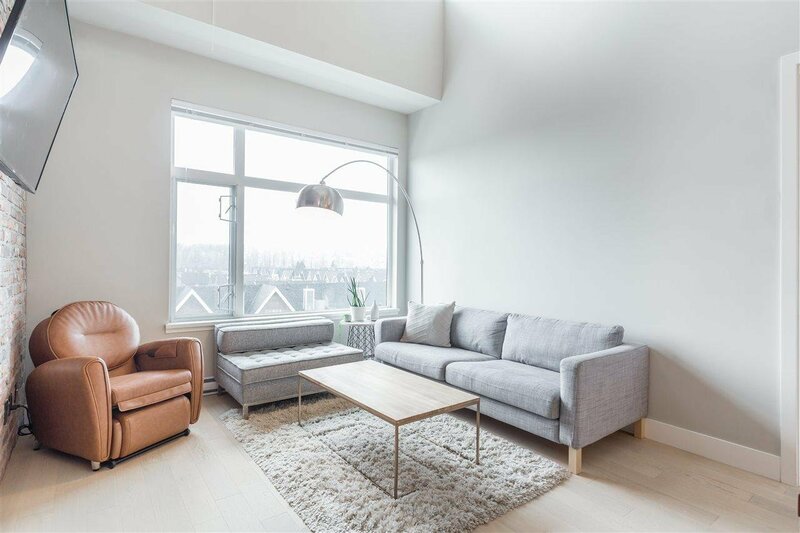 The unit features vintage-crafted engineered oak flooring, 10'/18' ceilings, over-sized windows, & innovative folding door system to the rooftop deck. 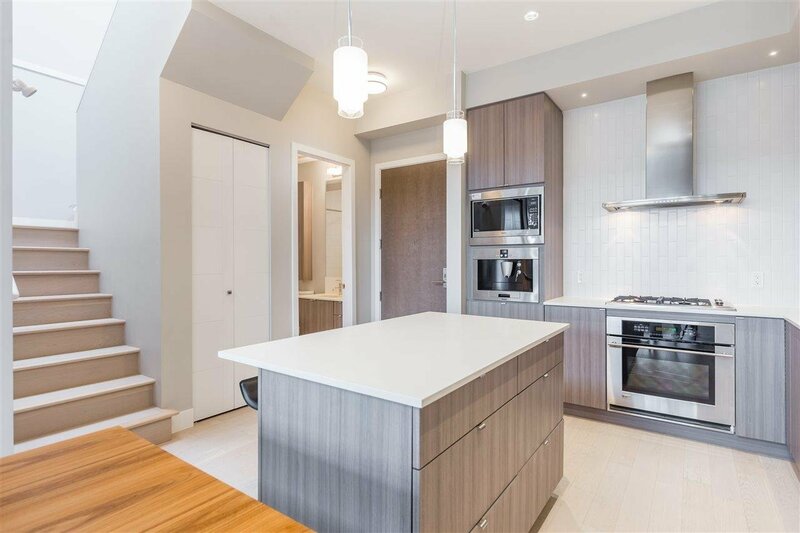 Meanwhile, the kitchen boasts a 36" fridge with built-in bottom freezer, built-in wall oven, 30" gas cook-top, & Bosch espresso machine. 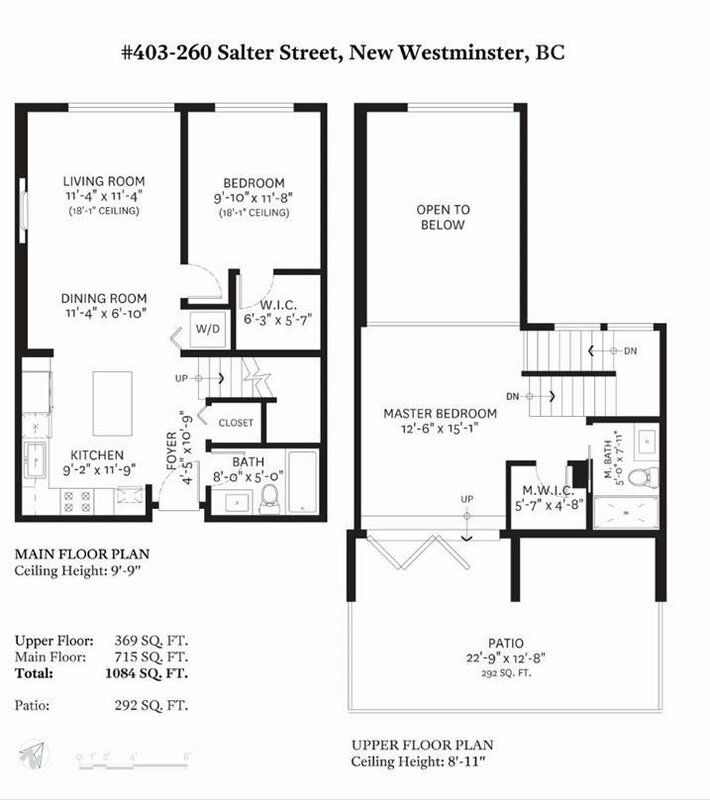 Location is a key feature as restaurants/shops, schools, casino, boardwalk, & Ferry Shuttle are just at your doorsteps. 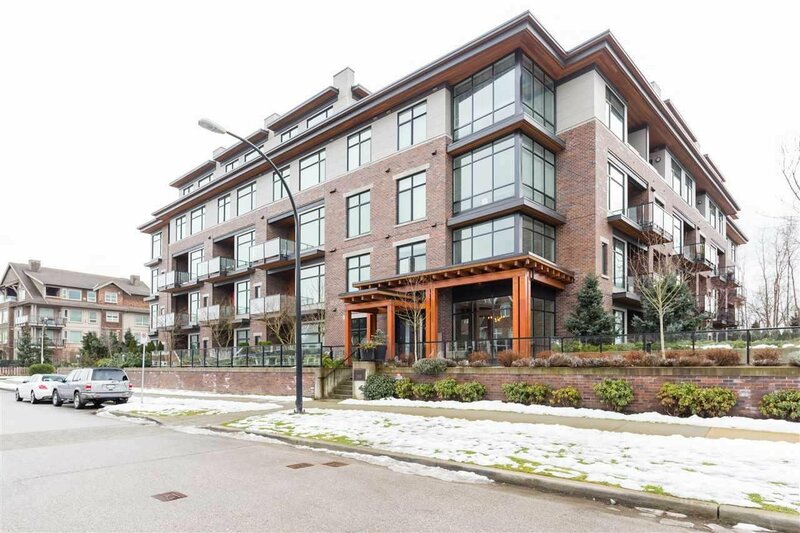 2 Parking Stalls included.